We have young customer targets, in their 20s and 30s, and the Internet is perfect for that. 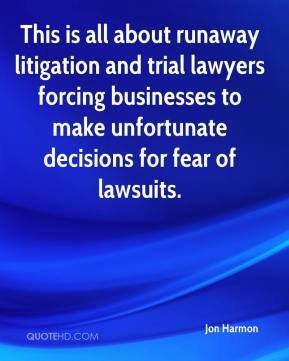 There's a spirit of cooperation between the two sides. 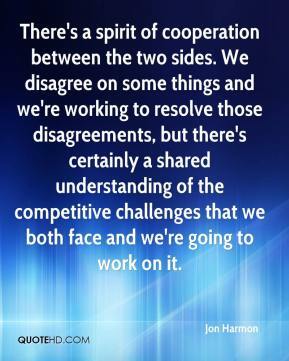 We disagree on some things and we're working to resolve those disagreements, but there's certainly a shared understanding of the competitive challenges that we both face and we're going to work on it. 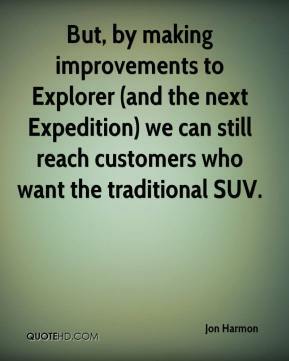 But, by making improvements to Explorer (and the next Expedition) we can still reach customers who want the traditional SUV.